I’m lucky. I managed to create a compelling info-sphere through Twitter. But compelling doesn’t always mean it guides towards striking insights. Sometimes the content I run up to is a bit blinkered – though useful. It should not come as a surprise then that I want to have my say from time to time on a specific topic. Just to put things in a perspective. The info-sphere on HTML5 and its impact on SEO. I struggled before with the questions arising around “web”, “internet”, “app” and “HTML5” – so I digged a little deeper into that. While doing so, the info-sphere pin-pointed an article that discussed the impact of “html5 on SEO”. Curiosity arouse. I clicked the link. Read the article. Frowned. Here’s why. SEO stands for Search Engine Optimization. It’s a term that describes a bunch of tactics by which your webpages rank well in search engines for a specific keyword. It results in visitors that are interested in your topic. After all, they looked for the content themselves, they were not pushed the messages on to them. 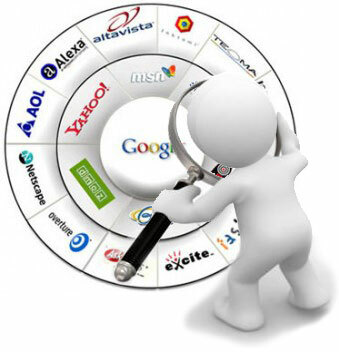 SEO tactics respond to the way search engine’s algorithms function. The only goal is to be easily found and to attract website visitors. Once those visitors are on your page, it’s not SEO that’ll turn them into a prospect or lead. SEO however is a start to get a “pool of convertible people”. What is HTML5? Does it kill the “app economy”? So what exactly is HTML5? What is its impact on the “world of the web”? 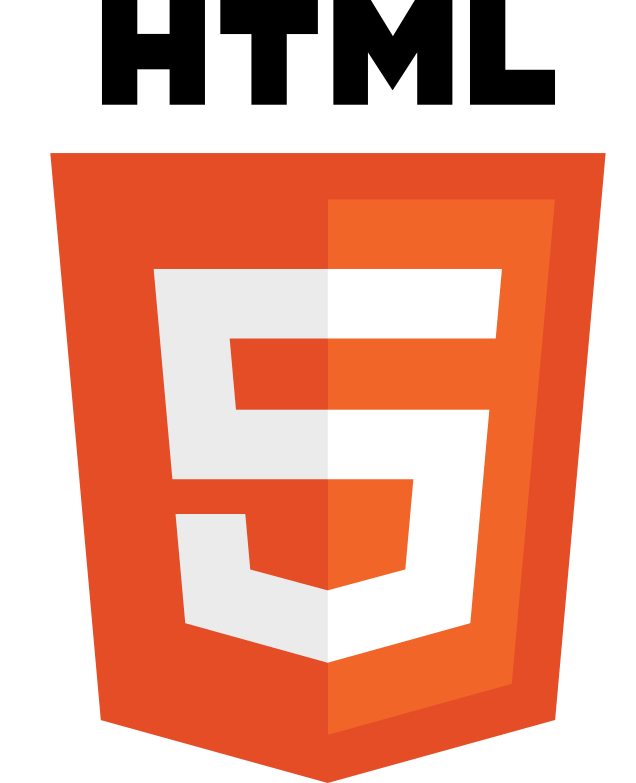 HTML5, as successor to previous HTML languages, adds many new syntactical features. These features are designed to make it easy to include and handle multimedia and graphical content on the web without having to resort to proprietary plugins and APIs. Other new elements are designed to enrich the semantic content of documents. New attributes have been introduced for the same purpose, while some elements and attributes have been removed. Some elements have been changed, redefined or standardised. The APIs and DOM are no longer afterthoughts, but are fundamental parts of the HTML5 specification. The above makes clear there are some new “metadata” which can be used by SEO-marketers so to improve their find-ability in a new “era of the web”. More important however from my point of view, is the fact that HTML5 is a markup language fitted for several OS. This basically means that iOS developers and Android developers don’t have to code a separate app for the different platforms. Develop your application in HTML5 and its ready to go to market in all OS. Just great, right? Yes, so why do people believe the “web” will be replaced by “apps” then? As demonstrated, HTML5 is a great solution for your mobile web activities. It could save you a lot of money because you don’t need to develop for specific proprietary platforms (as Android, iOS, RIM, …). Nevertheless, you want to be found on smartphones too. This takes us back to the mobile web and – of course – mobile SEO. So to answer the questions “what is mobile SEO”, one needs to first answer the question “what is the mobile web”. 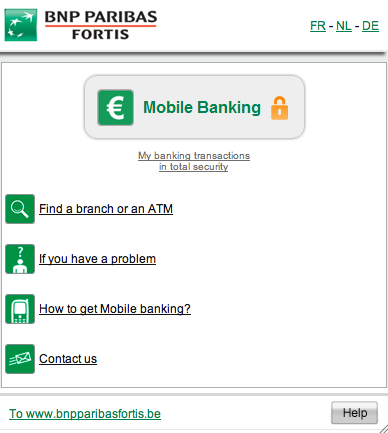 The mobile web is a collection of web pages that can be accessed through a smart phone. If we narrow this down a little, one could say: “the mobile web are pages optimized for viewing and interaction on a mobile phone”. Those pages typically get an URL that has the following format: m.website.com. If you visit these pages, you can be pretty sure they’ve done their best to optimize their web pages for the “mobile web”. As we all know, we often make use of the mobile web through apps. These are in fact software functionalities to reach a specific goal. Let’s say you’re on the go (mobile) and you want to know which train to catch. You probably have an app for that. So you check that app and get the best train for your journey. What’s truly at stake here, is that mobile people consult the web for a specific purpose. They know what they are after and need the information quickly. Today, OS-dependent apps are the best and fastest way to fulfill that need. HTML5 could also do the trick. So you basically don’t need to develop an app per se. I’m sorry, I know it’s trendy to build one. 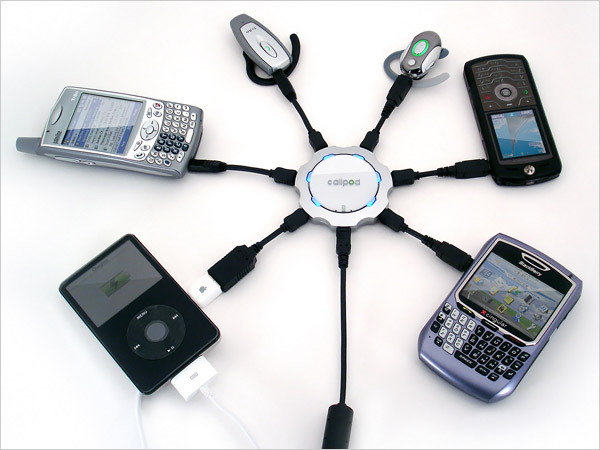 What information do people want to know when on the go? Can they easily find that on our web? Can they easily take on action once they found it? What can we do to improve this? What traditional SEO tactics are valid? It’s the principle. Not the technology. Half a year ago I finally got myself a smartphone. Hooray for the “laggards” (referring to Rogers Adoption of Innovation studies)! Since then I’m able to browse the worldwide web on my mobile phone. My preferred mobile websites are social network sites and a website of a newspaper. Why? Both have done their best to create a website (or even an iPhone app) that is optimized for mobile devices. I never read that financial-economic newspaper before. However, I started reading it on my mobile device for usability reasons. After a while I noticed that I also browsed their website for news on my laptop. I liked the website for providing news very fast, the e-book feature, etc. That website also offered the printed version for free for 2 months… I agreed… Now I read the printed version of a newspaper that I disliked before! The marketer of the newspaper truly hopes that I will enjoy the printed version that much that I will sign up for a year. Maybe a 2 months free trial will not be sufficient to get me as a full-time reader. Nonetheless, providing free time to learn to read on paper, to enjoy the paper, to make a habit of reading a printed version while drinking your morning coffee, etc… might prove to be effective. Maybe the romanticism of reading on “yellow, dirty” paper will empower the effect? 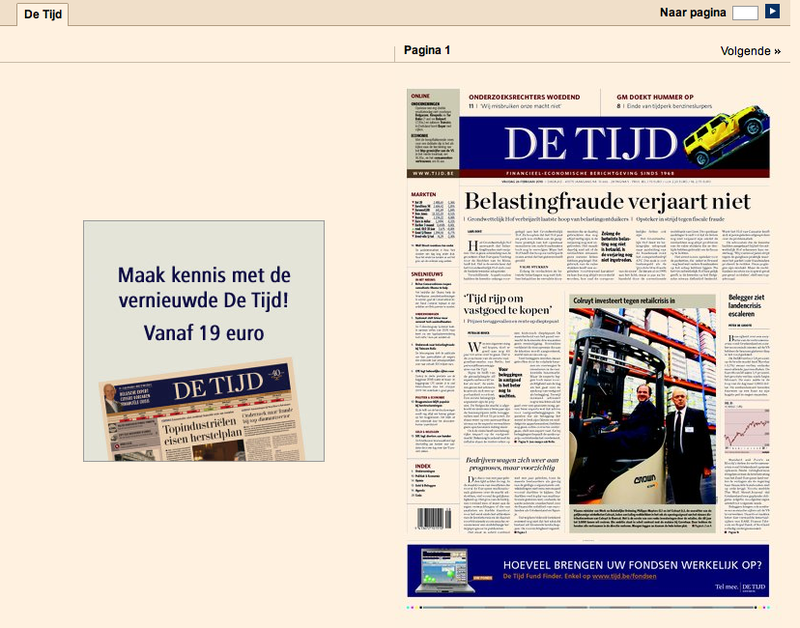 What’s the power of mobile web for a newspaper? It got me reading a printed newspaper (for at least 2 months!) that I’d never bought or read before.